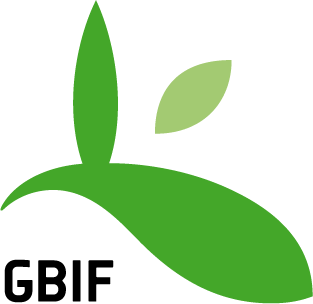 GBIF's vision: "A world in which biodiversity information is freely and universally available for science, society and a sustainable future." It provides a single point of access (through this portal and its web services) to hundreds of millions of records, shared freely by hundreds of institutions worldwide, making it the biggest biodiversity database on the Internet. More than 1,400 peer-reviewed research publications have cited GBIF as a source of data, in studies spanning the impacts of climate change, the spread of pests and diseases, priority areas for conservation and food security. About one such paper is published each day.